﻿ Javier Clemente: "It's too late to change anything on Cristiano Ronaldo"
09.02.2012 » Clemente: "It's too late to change anything on Cristiano Ronaldo"
Earlier this week, Clemente decided to fire in every direction, after grating an interview to "Quality Sport", a sports magazine. One of the many targets has been Real Madrid's star, Cristiano Ronaldo, a person who the Spanish coach confessed to dislike due to the way the Portuguese player behaves on the field. 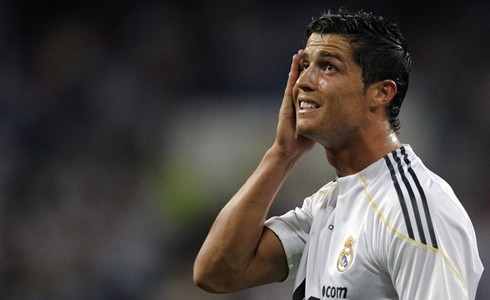 Clemente referred that it is now too late to change anything on CR7. The Spanish experienced coach, Javier Clemente, has recently granted an interview to the sports magazine "Quality Sport", on which he criticized several big names of the game, as it was the case of Cristiano Ronaldo, Diego Maradona or Pep Guardiola. The 61-years old coach, who is currently unemployed, said that he doesn't like Cristiano Ronaldo's attitude, but that it is now too late to fix and change him. Clemente referred that if there was a right time to properly educate Cristiano Ronaldo, it would have been when the Portuguese was around 13 years old and not now, since it's already too late to change anything on his personality. 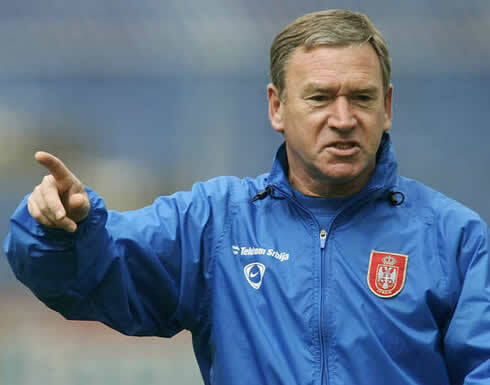 Javier Clemente started his very long career as a football manager in 1975, having coached 12 different clubs and 3 national teams so far. He was the Spanish National Team coach between 1992 and 1998 and he has already been appointed as Athletic Bilbao's manager for 3 times (1981-86, 1990-91, 2005-06), precisely his beloved club. In the past month of October, Clemente got sacked from the Cameroon National Team, after failing to qualify his team to the CAN 2012, which is currently being disputed in the Equatorial Guinea and Gabon. Javier Clemente didn't seem to satisfy with criticizing Cristiano Ronaldo as he also attacked Real Madrid, by stating that they are actually jealous of Athletic Bilbao's "cantera" and youth system. Athletic is indeed a rare example among all of the professional teams around the World, since they don't play with any foreign players due to their imposed policies requesting every single athlete to be a "Basque" player. This is pointed as the main reason why this club usually presents such a strong fighting spirit in their games and it has allowed them to conquer 8 "La Liga" titles in the past. The last one was in the 1983-84 season, so it's very unlikely that anyone from Real Madrid actually feels jealous about the results coming from such a strict "cantera" policy. Despite being great that a club can see their players completely identified with the city and region values, if that doesn't lead them to titles at the end of the season, then no club that actually aspires to win trophies will be jealous about it. Javier Clemente is also known for being an austere man and he when it came to analyze Cristiano Ronaldo, the Spanish coach recognized that CR7 is indeed a great player, but he doesn't appreciate his attitude. According to the former Cameroon coach, there's nothing to be done at this stage of Ronaldo's career, since it's already too late. Clemente: "Cristiano Ronaldo is already too old to learn and change his personality. When he was 13 years old, someone should have sent him home when he didn't behave properly", remarked the Spanish manager, when expressing his idea about Cristiano Ronaldo being an undisciplined person. 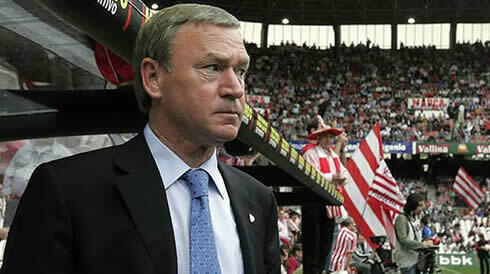 He then threw an example of one the harsh measures he has taken, back when he was Athletic Bilbao's coach. Clemente: "I removed Sarabia from the team because he was not disciplined at all and because he always wanted to be on the line-up. 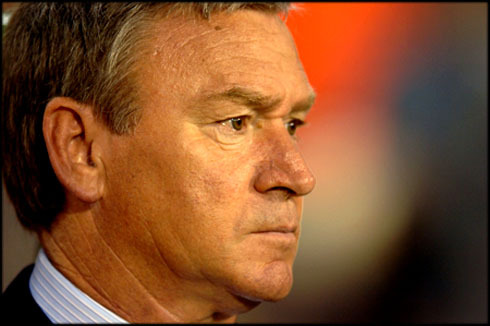 He was also going out at night regularly and was doing whatever he wanted...". Clearly not the case with Ronaldo, but Clemente doesn't seem to care much about making any sense at all. When still approaching the "cantera" topic, Clemente took the opportunity to also comment on Barcelona's Lionel Messi. The Spanish manager doesn't agree with the fact that Barça keeps claiming that Messi is a product of their youth system, since the Argentinian already had a unique talent when he arrived to Spain, with 13-years old. Clemente: "Messi is not really from Barça's "cantera". 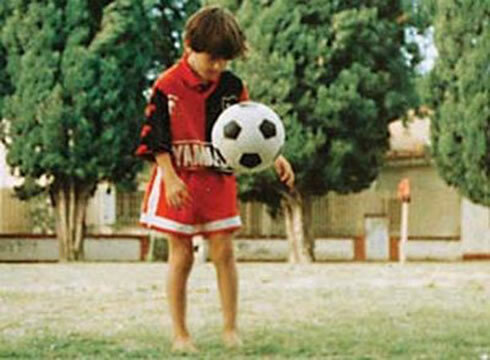 What they did was to sign the most talented kid from Argentina! They didn't make him the player he is today. Messi was already Messi when he came to Barcelona, and they simply polished him", stressed out the veteran manager. Javier Clemente kept firing on every direction and his next target would be Barcelona's coach, Pep Guardiola. Clemente: "Guardiola is not the best coach in the World. He simply is the one who has been winning the most trophies, but I don't like the kind of football his team produces, when they only attempt to keep the ball possession. 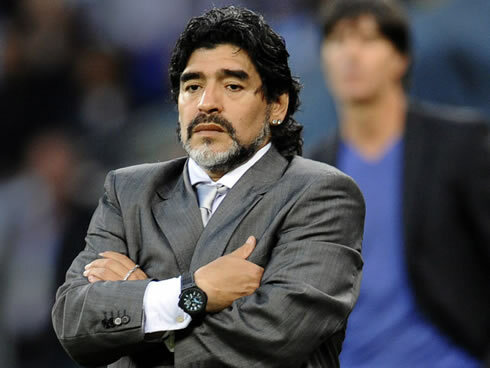 A coach's quality should be exactly the same whether he wins or loses, so just because he has been winning, it doesn't necessarily makes him the best", noted Clemente, just before concluding the interview, with another rampage of critics, this time to another legend of the sport, Diego Maradona. Javier Clemente: "Maradona didn't set a good example to anyone. He has been great as a player, but as a person he certainly didn't do half what he could have made for the young people", said Clemente, in what was probably one of the few remarks he made, that actually made some sense. Real Madrid next scheduled game will be against Levante for La Liga, this Sunday. In the meanwhile, you can watch Sunderland vs Arsenal free, but also Osasuna vs Barcelona live and Manchester United vs Liverpool live from our soccer live streams section. Cristiano Ronaldo is expected to be a starter against Levante, in this weekend's match.